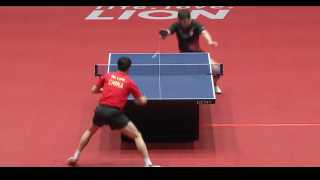 Hello, is good blade timo boll spirit FL for Tenergy 64 2.1?? Thank you. 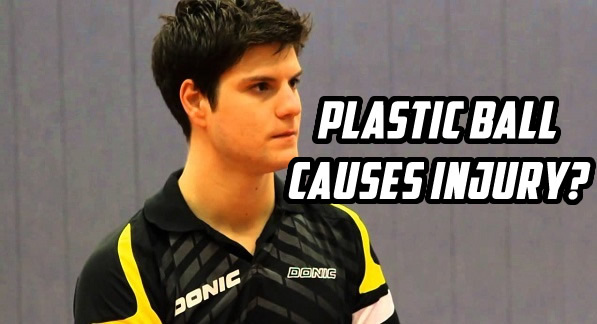 We are going to interview Dimitrij Ovtcharov everyone! 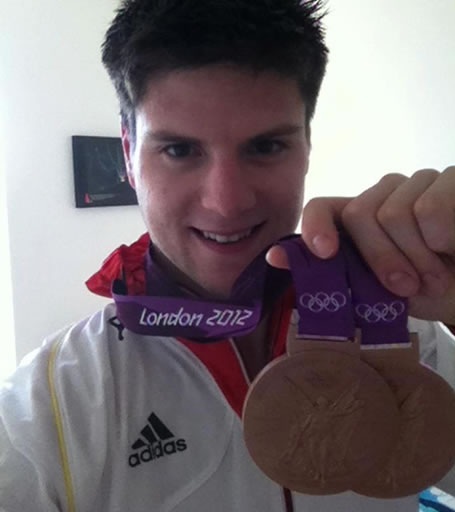 What would you like to ask the London 2012 Men's Singles Bronze Medalist? 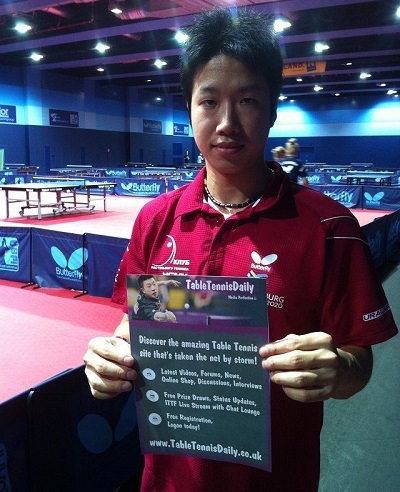 TableTennisDaily will interview Jun Mizutani soon!